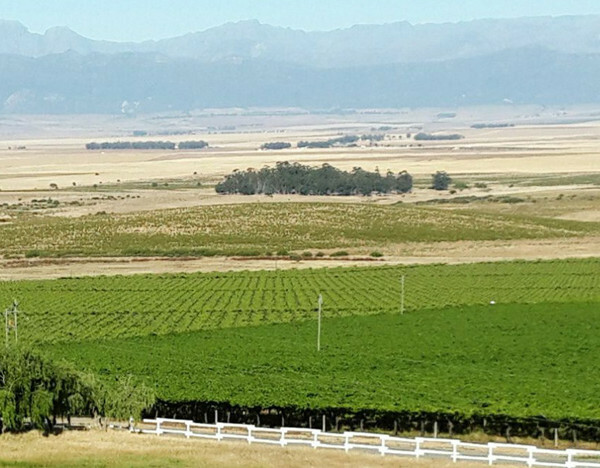 Suiderland Plase is committed to a solid and progressive land reform process, understanding that ownership brings out the essence of what empowerment really means and that empowered employees will benefit the company and the community as a whole. 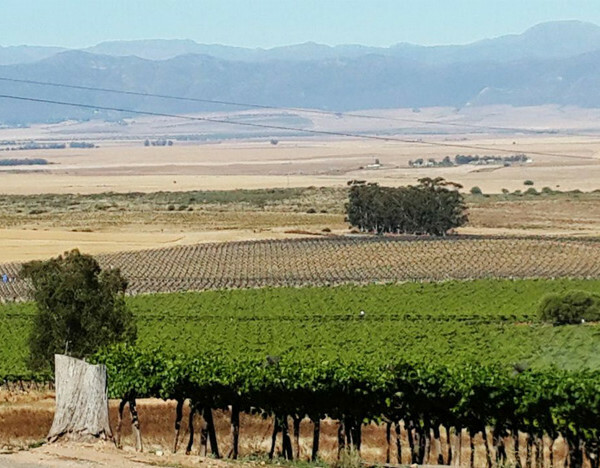 There is a certain drive and character that comes with owning something. 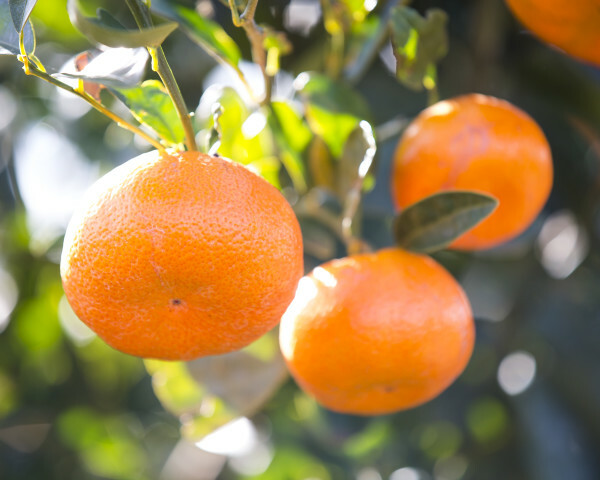 Taking care of what is yours is the basis of ownership and owners take care of their possessions because they worked hard for it. 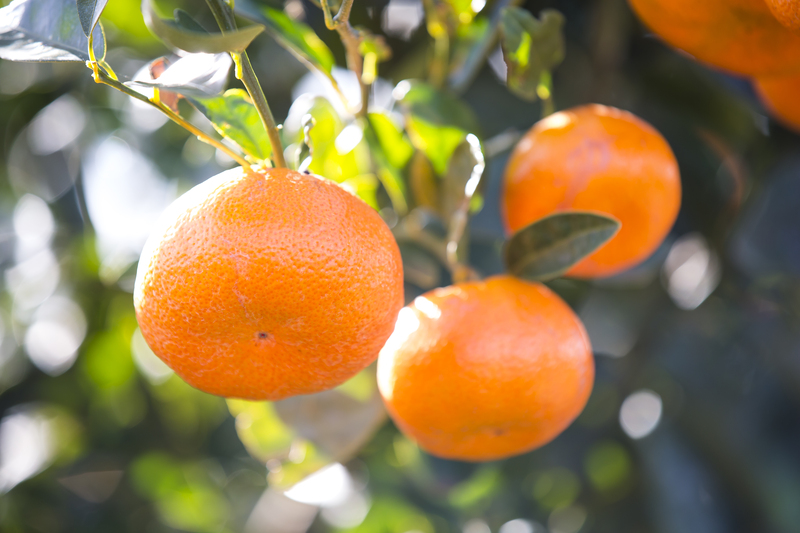 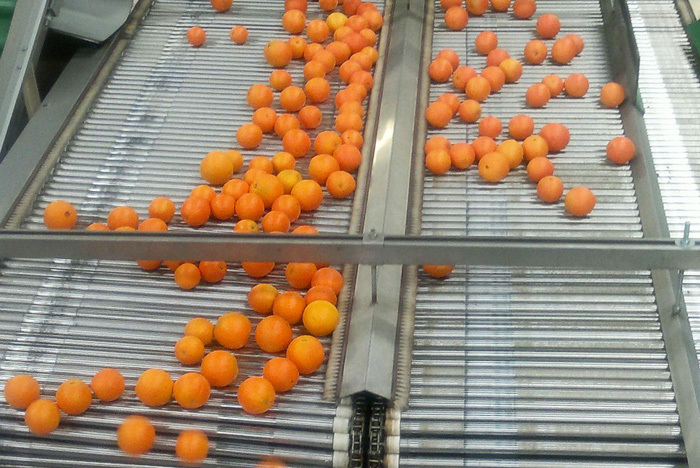 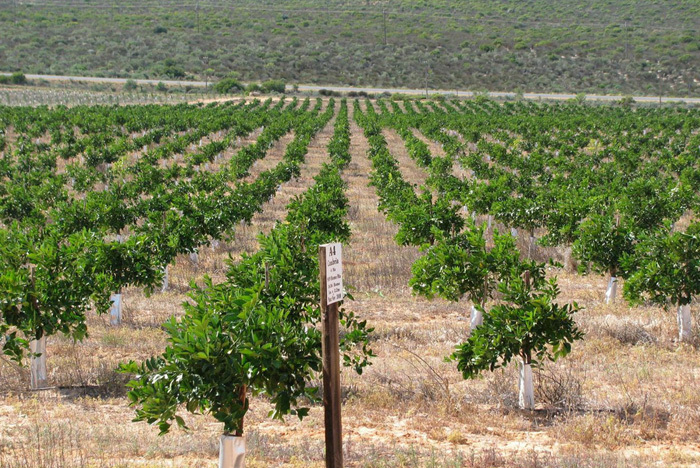 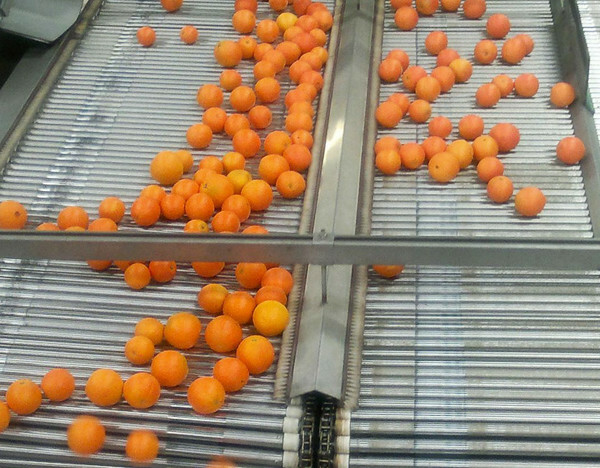 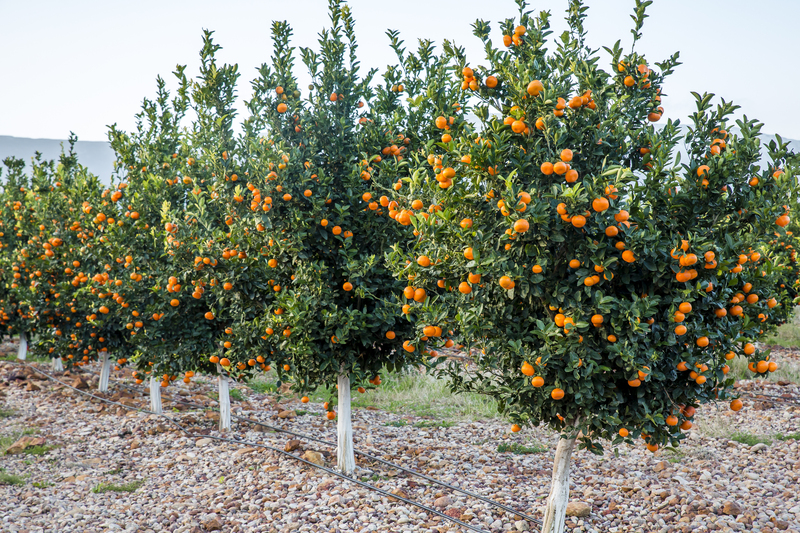 In the interest of empowerment through ownership, Suiderland Plase has formed a shared (50/50) ownership company on Zandberg Citrus Estate in the Clanwilliam region, which awarded farm workers joint ownership rights. 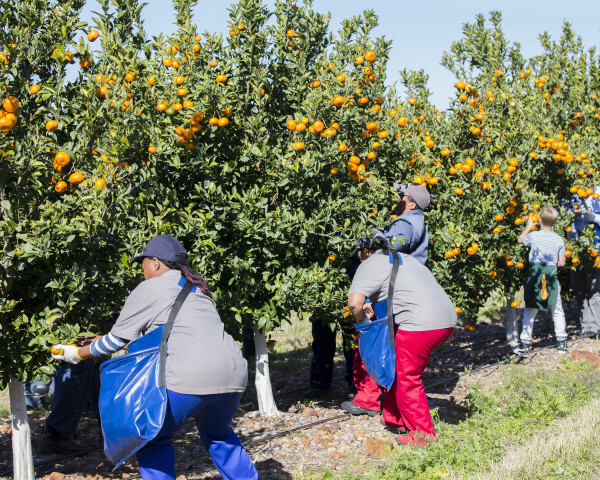 Part of a black economic empowerment (BEE) venture, the Zandberg Trust was established with the appointment of 49 permanent workers in BEE partner positions. 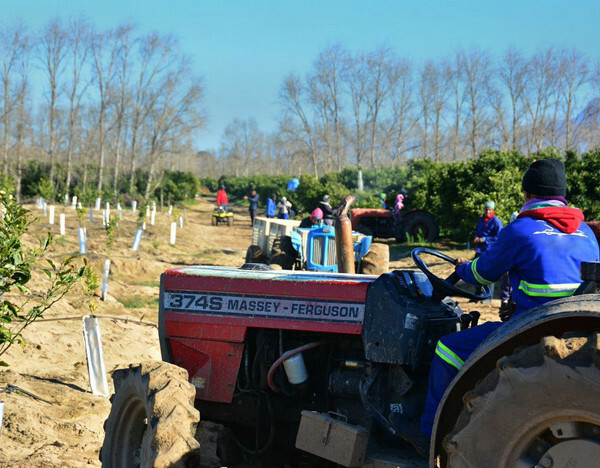 Being co-owners of the 251 hectare farm, the workers not only profit from the farm’s harvests, they also receive formal training in business principles as part of this worker empowerment project. 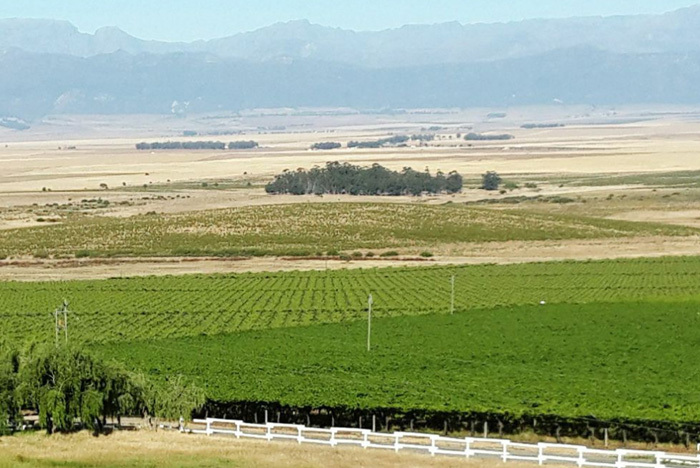 This partnership between Suiderland Plase and the Zandberg Trust enhances much needed stability in the agricultural sector in order for it to play its role in feeding the nation and creating a stable and vibrant South African economy. 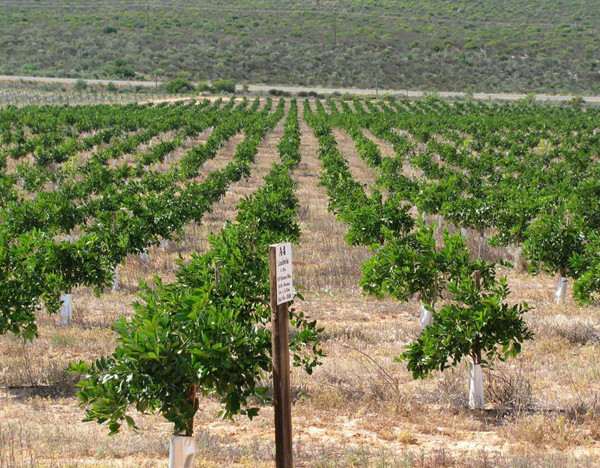 Besides the technical, administrative, financial and plant production support that is given by Suiderland Plase, the beneficiaries of Zandberg Trust have enrolled on a full learnership programme (The new venture creation learnership) which will provide them with much needed business skills and entrepreneurial orientation to ensure the sustainability and success of Zandberg. 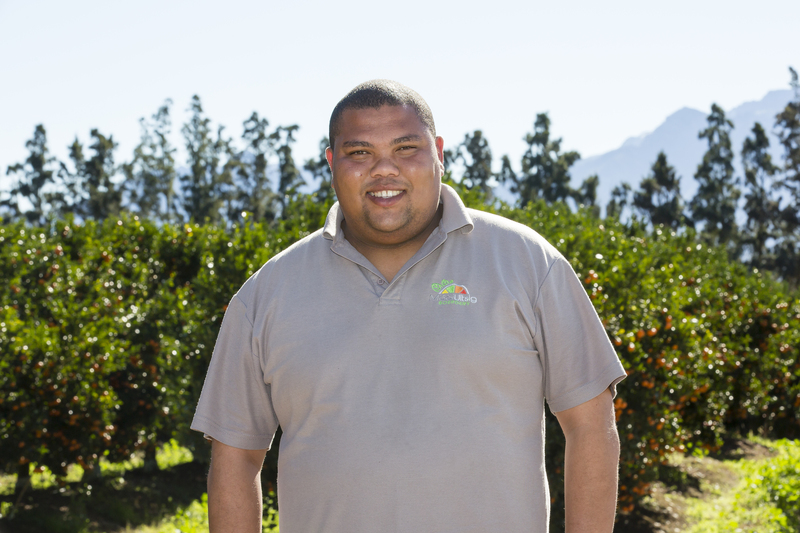 The new venture creation learnership at NQF level 2 deals with business practices and principles. 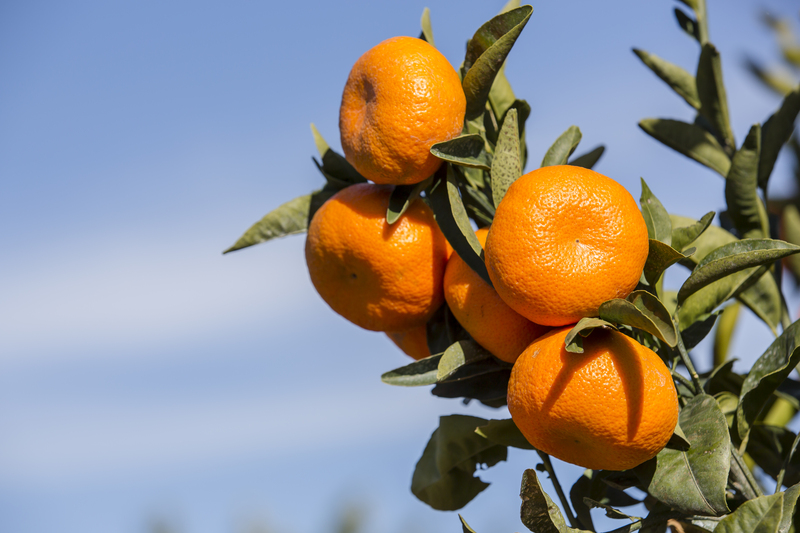 It is a process where theory is integrated with the reality of running your business. 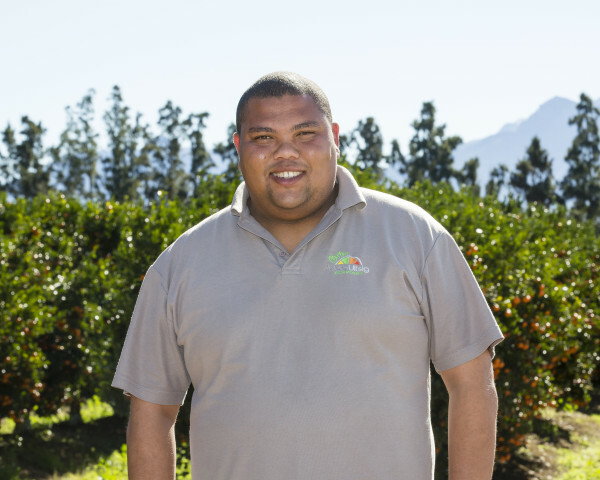 It is a structured, integrated learning process where learners are mentored to be able to apply their newfound knowledge and skills in such a manner as to benefit themselves, the business and the community as a whole. 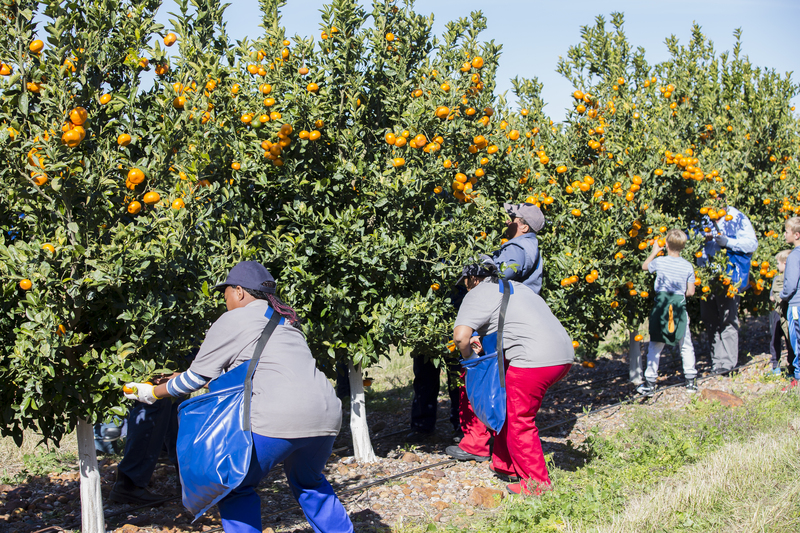 These learners are registered with the AgriSeta. 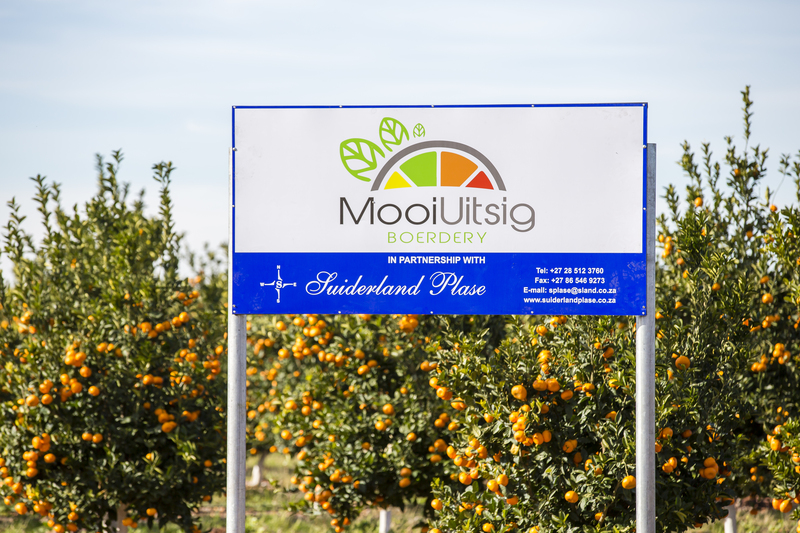 Through its support for this learnership, the AgriSeta in partnership with Suiderland Plase provides a much needed business understanding for running Zandberg as an economically viable and sustainable business. 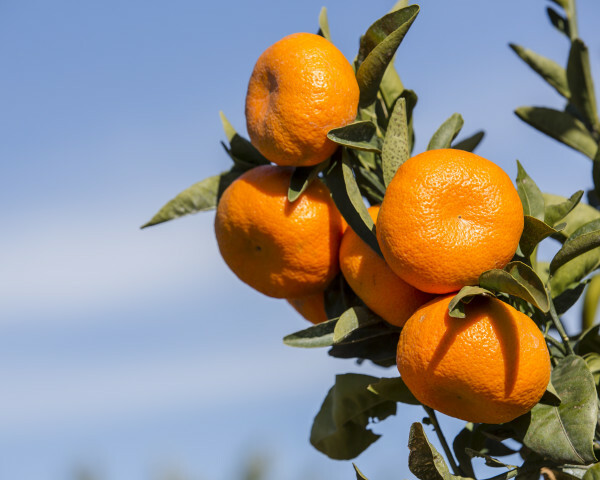 Empowerment is about taking responsibility – and to take up this responsibility, we need to know how to manage and run this new enterprise on sound business practices and principles. 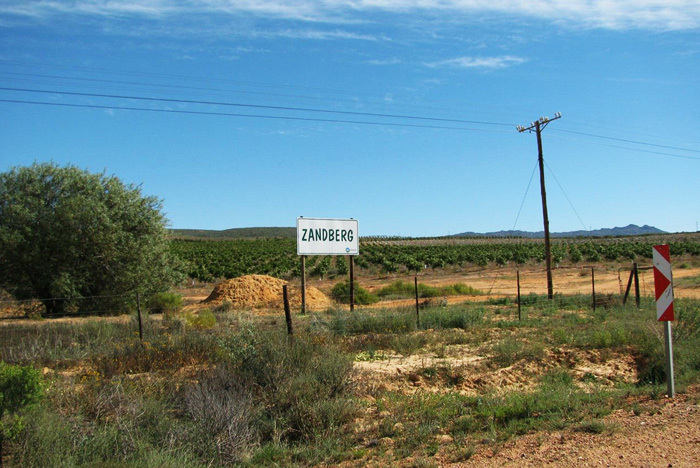 Zandberg is about the creation of a supportive culture. 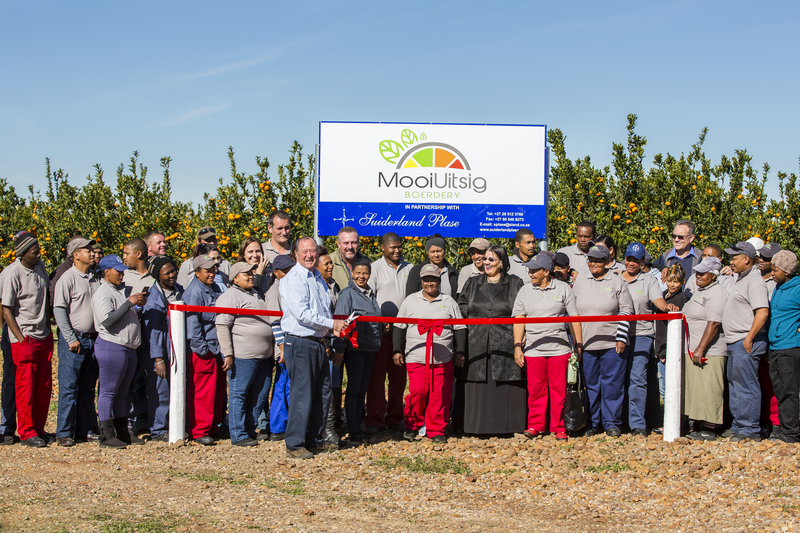 By opening up the workplace to the learners, we provide beneficiaries with the opportunity of developing into real business partners. 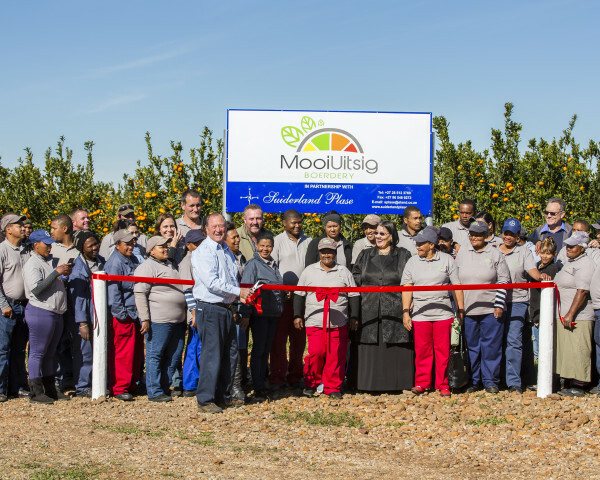 It is an excellent example of genuine broad-based empowerment that has evolved over time and will culminate in a benchmark for the rest of the sector. 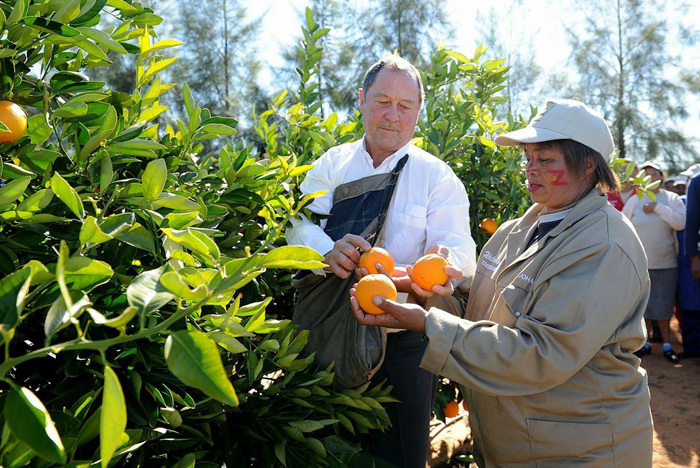 The combination of the transfer of plant production skills by means of a structured mentoring programme, (spearheaded by a committed and dedicated management team) and the acquisition of the necessary business sense, makes Zandberg destined to become a showcase of real empowerment in the South African agricultural sector. 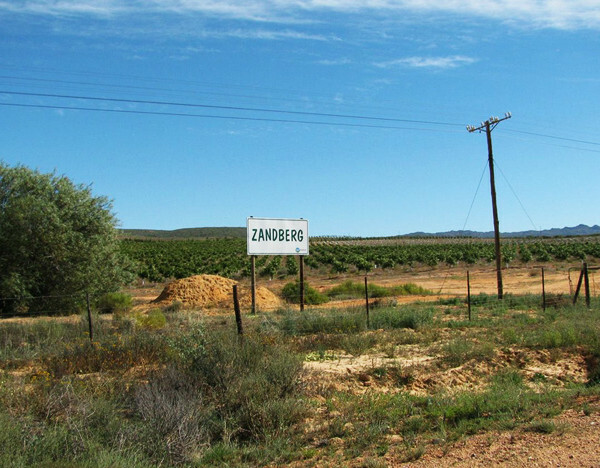 This fruit farming agribusiness is a thriving example of land reform in South Africa, and due to the remarkable success of Zandberg, we are investing in similar empowering initiatives at two additional sites. 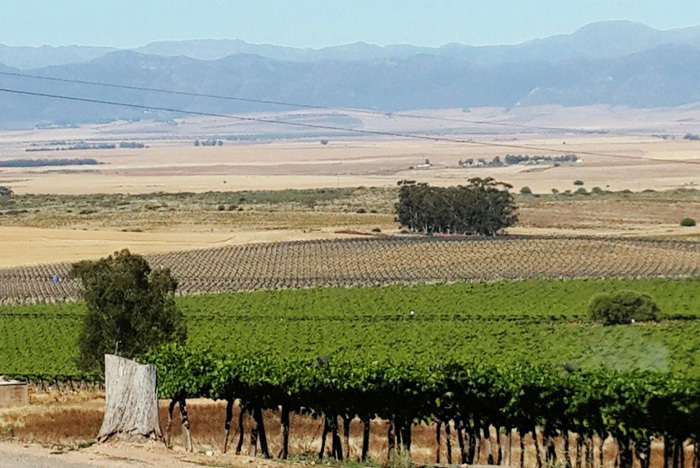 One site (De Doorns) is situated in Buffeljagsrivier near Swellendam and the other site (Groenvlei) is situated near Piketberg. 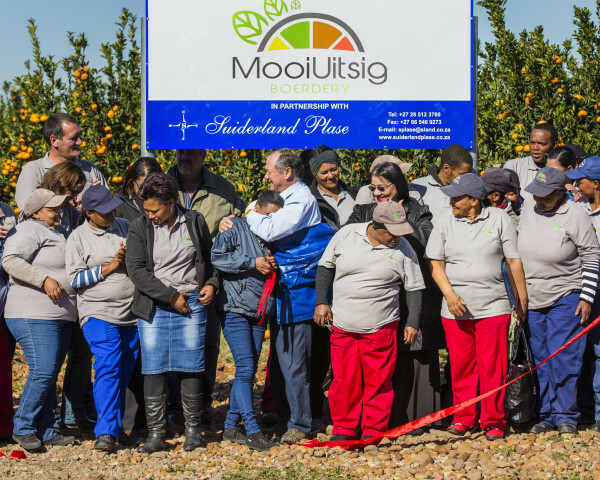 The Klipbult Employee Trust was established with 47 original permanent workers as partners and has the same structure and layout as the Zandberg Trust. 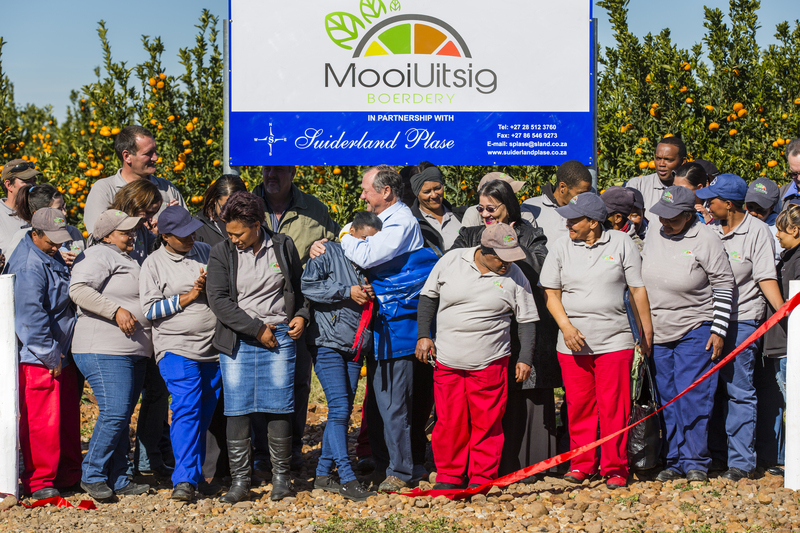 There is a 50/50 shared ownership between Suiderland Plase and the Klipbult Employee Trust. 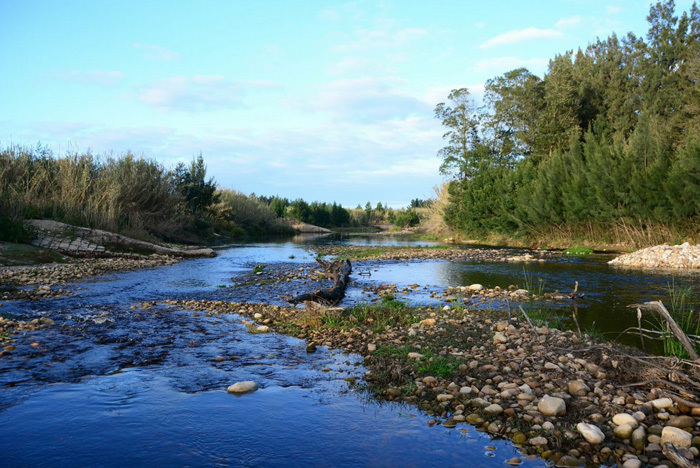 The BEE partnership has resulted in water rights for 70ha of land being allocated to the venture. 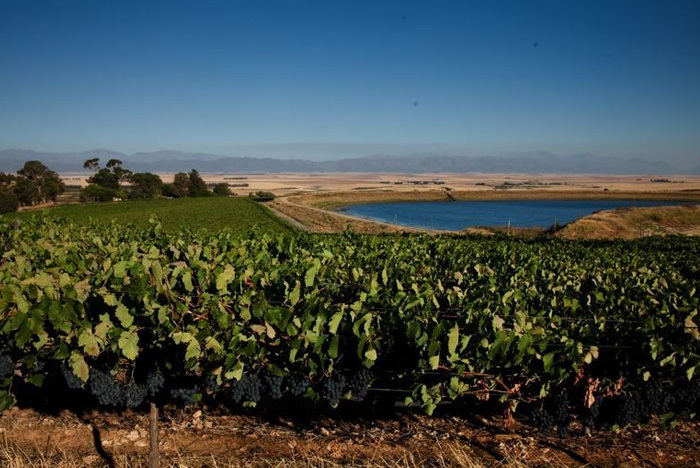 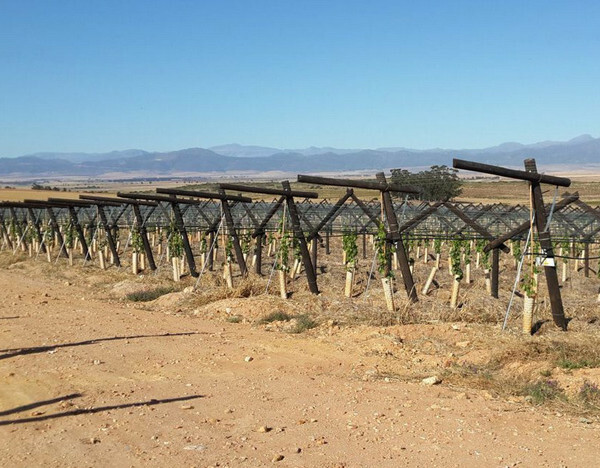 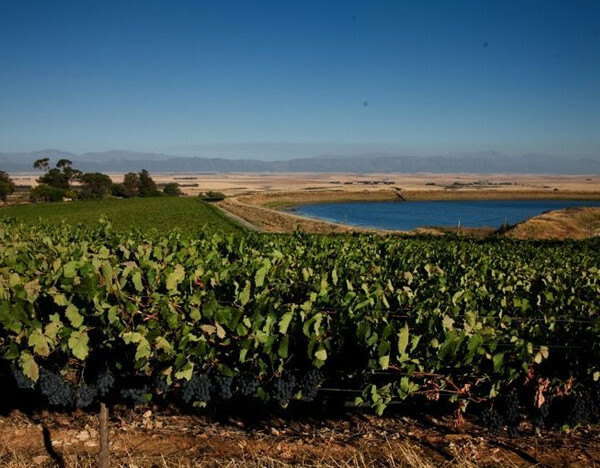 Groenvlei Estate was planted to 42 hectares of new and exciting tablegrape varieties. 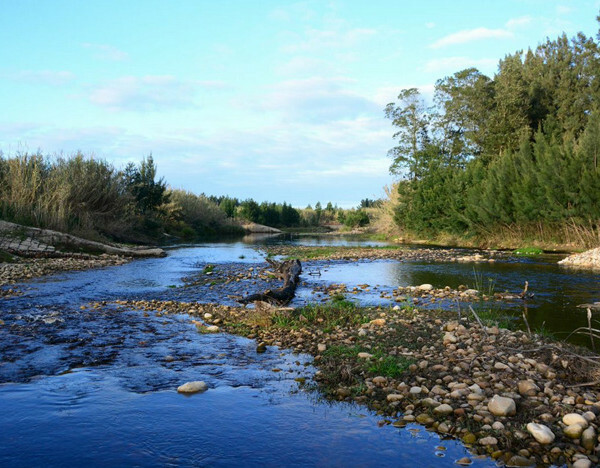 The Steenebrug Workers Trust was established to assist with the application to license boreholes on Groenvlei. 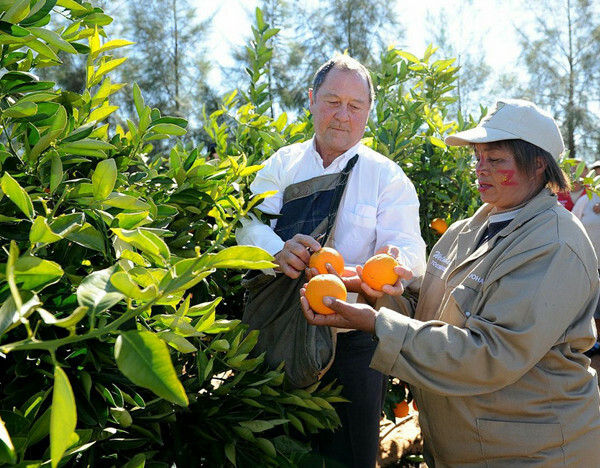 A joint venture between the Steenebrug Workers Trust and Suiderland Plase was established to farm the citrus orchards. 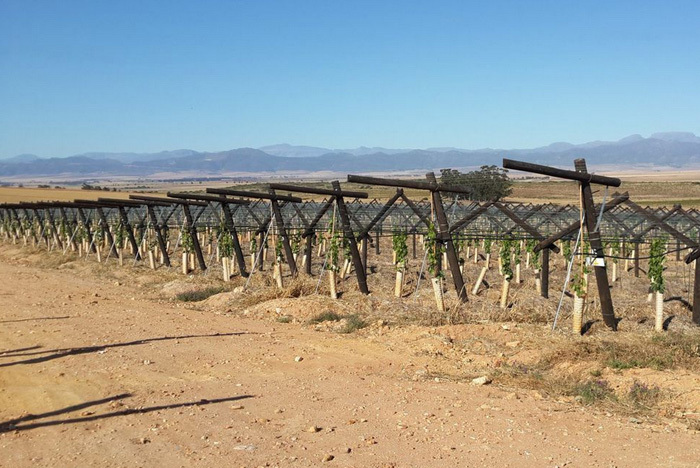 When the boreholes are licensed, the joint venture will become active. 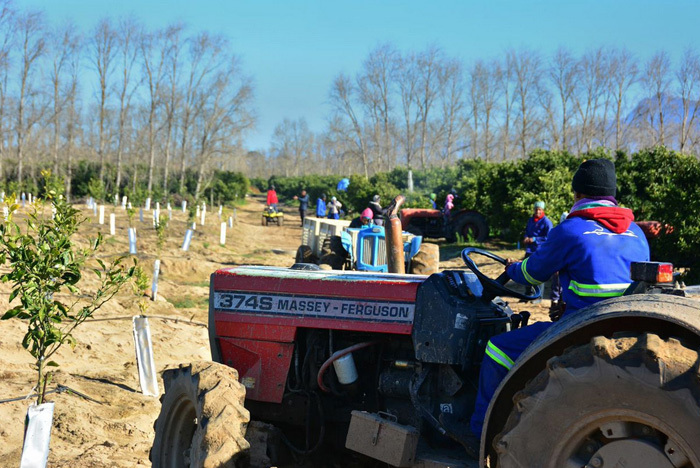 In the 2013/14 season, 20 hectares of citrus (Nadorcott) orchard was established. 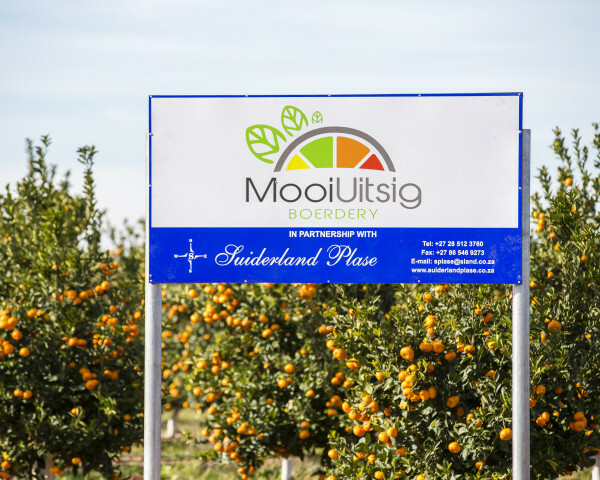 It is the intention to plant an additional 20 hectares of citrus and the Steenebrug Workers Trust will share in 35% of the profit in the joint venture. 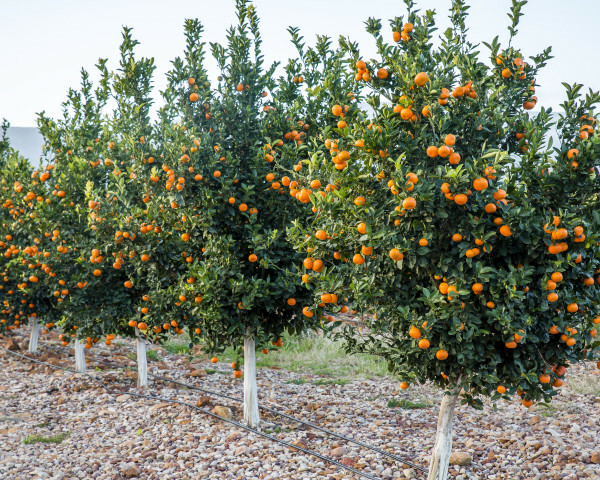 Suiderland Plase will fund the establishment of the orchards.